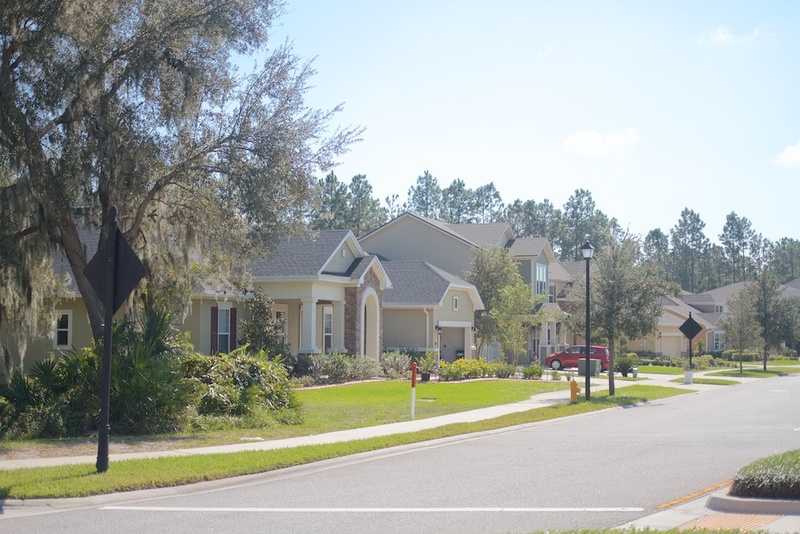 There are three Greenleaf communities on the western side of Nocatee. 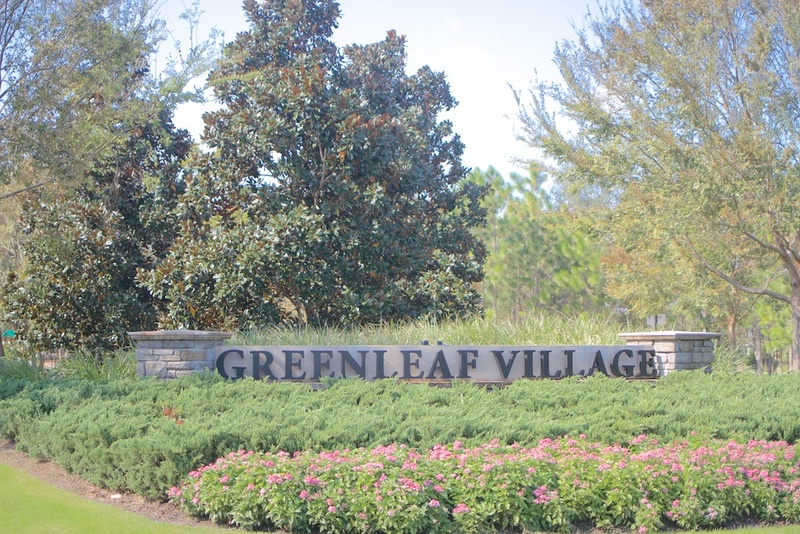 One is gated, Greenleaf Preserve, then there is Greenleaf Village and Greenleaf Lakes. A huge selling feature to this particular section of Nocatee is that has its own school close by; Village Ridge Academy. Also, check out what's happening in Nocatee now! 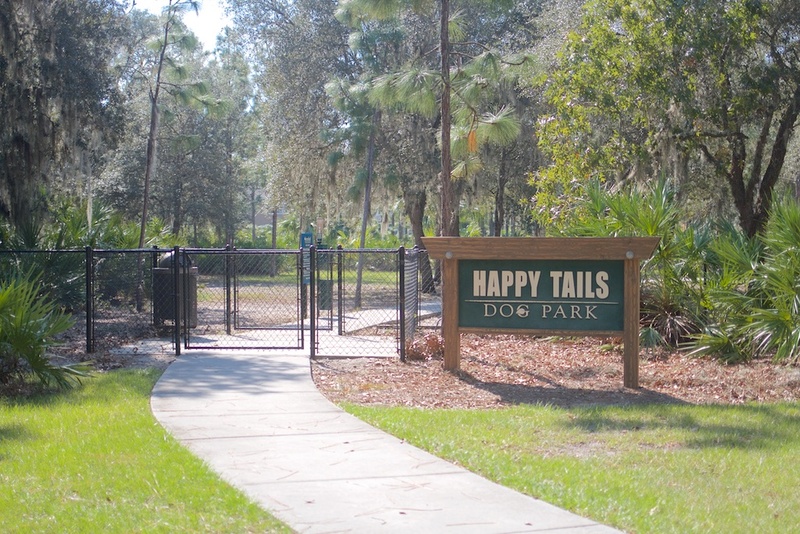 Greenleaf Lakes was the final Greenleaf neighborhood and one of the best features is the ten acre area with a dog park, fields for sports, and picnic areas. Providence and David Weekley homes are the featured builders here in Greenleaf Lakes. Homes range from around low $300's to mid $400's. Located off of Valley Ridge Road is this gated neighborhood with just 41 ICI homes located inside Greenleaf Village. If you live here and have children, they can walk to the Village Ridge Academy school as well. Homes range from around 3,000 to 5,500 square feet. This neighborhood can't be built in however, buying re-sale is an option. See if Greenleaf Preserve is for you. This is another sold out section in Nocatee but offers a great option to anyone wanting to enjoy what Nocatee has to offer. The builders that sold in Greenleaf are Mattamy, Providence, Standard Pacific, and David Weekley. As with the other two Greenleafs, Village Ridge Academy is the school for this neighborhood.